The month of November offers the best opportunity to discover the best deals on the internet and at retail stores. Black Friday I the best time to shop for large home appliances, as well as electronics such as laptops, tablets, and smartphones. According to reviews, you should consider buying an iPhone if you badly need one however the basic rule here is to go for the version behind the latest iPhone. For instance, there are no significant discounts on the new iPhone 8 and iPhone X, where as you can get as much as 30-40% discount on iPhone 7 and a massive 65% discount on iPhone 6. When it comes to home appliances, Black Friday offers great deal on items such as vacuum cleaners and big TV screens. Dyson models of vacuums for instance can go for less than 200$ while the biggest brand side by side refrigerators can go for 750$. You can also get up to 40% discounts on dish washers at popular retail stores, such as Seers and Home Depot. Curved and 4k TVs also come with great discounts and deals on Black Friday. More than half of the reviews from Editors’ choices packages this year have been on these high resolution TVs. Aside from enjoying up to 67% discounts, many of these TV come with other freebies such as hefty gift cards. Other electronic gadgets worth considering include; Game consoles, budget laptops, and PC games. According to Editor’ choice reviews, most black Friday deals on software are usually available for those who purchase full software versions and not the basic versions. 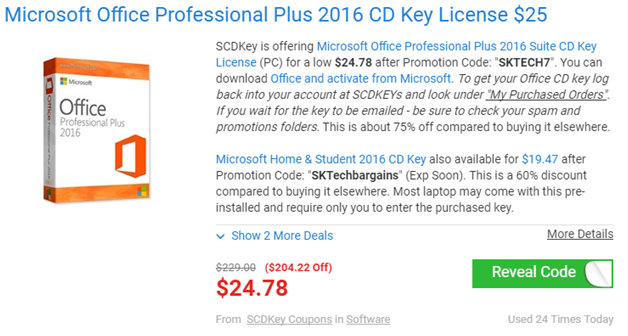 Software products such as Microsoft Office Professional Plus 2016 with key license can attract up to 80% discount and this deal usually comes with a code that must be revealed to access the discount. Aside from Microsoft software, virtually all top software brands do offer great discounts and coupon codes on Black Fridays, these include; Avast, McAfee, Norton, Bitdefender, and Avira. You can even save more money by purchasing the complete package software, which is a single software that offers antivirus, malware, internet security and other extras. If top brand of footwear are your priority this Black Friday then you have lots of reasons to be excited. 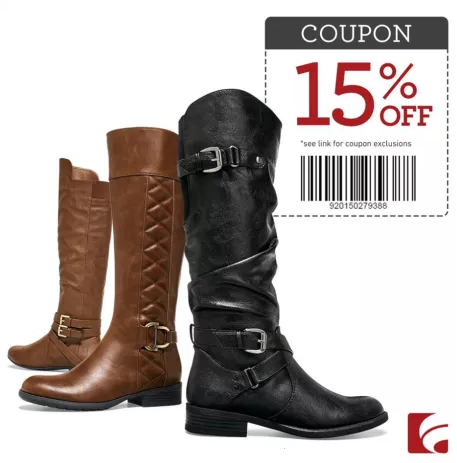 For top footwear brand, discounts cover all men, women and oftentimes kids shoes and discounts can be up to 50% depending on the brand. In many cases, the retailers may add further discounts when you purchase outfits and accessories from the same brand. One good thing about getting footwear on Black Friday is that you can qualify for free shipping, especially when you purchase the item online, however, there has to be a minimum amount spent , in order to enjoy free shipping, and oftentimes you have to reside in selected countries. Aside from the regular discount on these popular footwear brands, some retailers do offer the Bu-One-Get-One free, on specific range. One benefit of waiting for the Black Friday to purchase footwear I that you can purchase different footwear for different season, at a go, hence you don’t have to spend more any other times of the year. 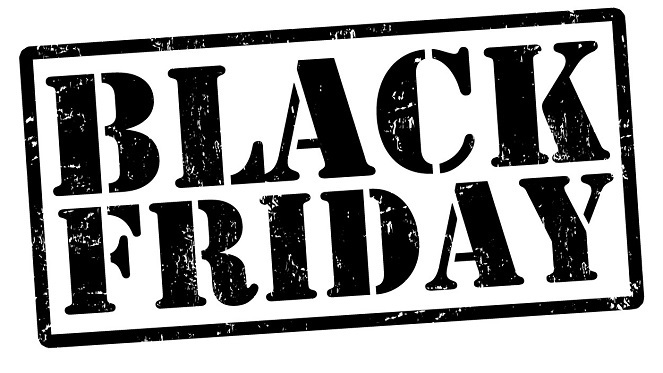 There has been an increase in the number of retailer worldwide adding travel tickets to the number of items that qualified for Black Friday discounts. According to reviews and researches, the secret to getting the best discounts on travel tickets is to make early bookings, as there are very few deals on emergency travel tickets. Travel tickets may include bundle deals for air flights, hotel accommodation and shopping. The Black Friday deals and discounts are not just for shopaholics, and travel deals can sometimes be very difficult to pin down, and the reason being that accommodation preference differ from one person to the other, likewise air ticket prices can vary based on the destination. You may want to follow a particular airline and watch out for when they announce special discounts and deals for particular routes or destination. Make sure you look out for the specific promo codes that you can use for booking your flights and other benefits attached to such codes. Sometimes, the best travel tickets are those that have special deals and discounts on shopping or sightseeing, such discounts may not include flight and hotel discounts, but you can save money on certain brands. Women handbags are targeted by retailers on Black Friday discounts and deals. 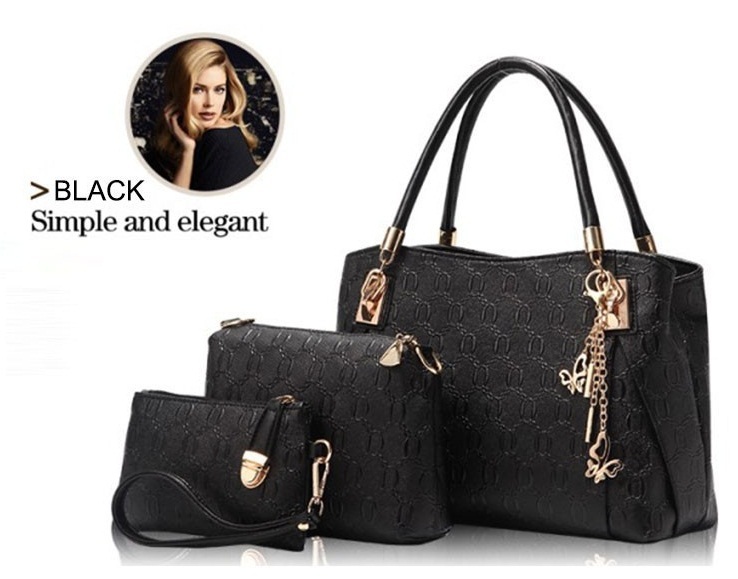 Unlike jewelries that rarely get discounted on Black Fridays, top brands know that women are obsessed with handbags, and you can save up to 65% or more and still enjoy free shipping on top handbag labels of your choice. From luxury leather handbags to Totes, wallets, purses, Buckled bags, there seems to be no left-outs when it comes to discount and deals on handbags, especially on Black Fridays. Some retailers do offer discount on women’ handbags when they are purchased as parts of a bundle with other accessories- this can even save you more money especially when you know how to match your bags with appropriate outfits and accessories such as shoes.